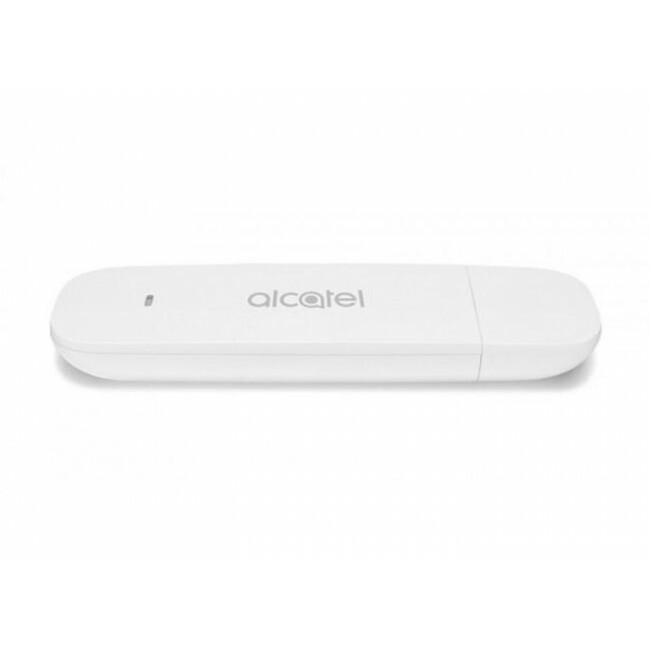 Alcatel recently launched a new inexpensive LTE-Stick IK40V on the market. The model is solid, but quite rudimentary equipped. Following other manufactures such as Huawei and ZTE, Alcatel IK40V LTE stick is not of fashion. This is mainly due to the fact that there are hardly any new versions on the market. Every now and then, the new sticks are upgraded with new technology and presented into the shops, so also the Alcatel IK40V (2AALDE1). In this article, we will show you all basic data and features of the IK40V surfsticks. The IK40V has the whole range of mobile radio standards practically, which are relevant for a problem-free operation in city and country. There would be GSM, EDGE (2G), UMTS, HSDPA, HSUPA, (3G) and, of course, LTE (4G). LTE bands B1/B3/B7/B8 and B20 are supported by the integrated LTE modem, which corresponds to the frequencies at 800, 900, 1800, 2100 and 2600 MHz. It meets the category 4 (CAT4) standard. Users can thus achieve speeds of up to 150 MBit with corresponding LTE data rates. The WLAN operation is not possible and ports for additional antennas the stick does not offer unfortunately. If you would like to use the device as a USB stick (2.0), you can upgrade to 32 GB with an SD card (microSD). By the way, the SIM slot for the mobile tariff has the form factor Micro SIM. The IK40V does not have a display for operating status, but relevant operating information is signaled with a few LEDs. A small user manual is included. 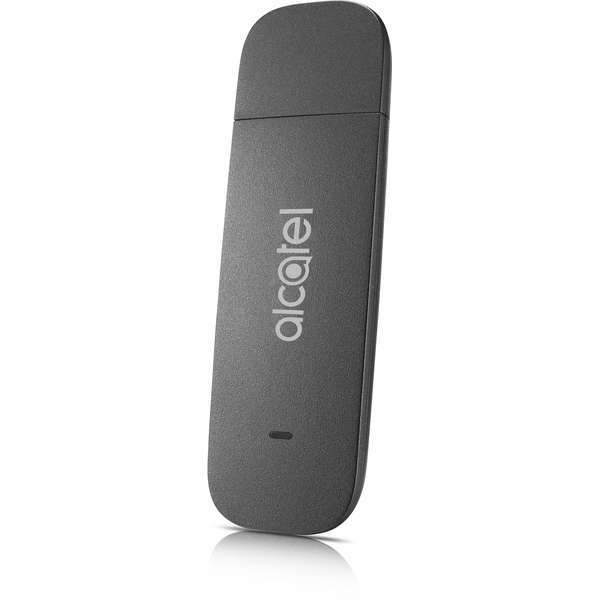 As a new LTE stick, the Alcatel IK40V is not at expensive, the price is quite good. The similar models Huawei E3276s-150 and E3372h-607 had been available for many network providers and carriers worldwide, but prices are comparatively expensive. The unlocked Alcatel IK40V is also available at www.4gltemall.com. The unlocked one would work with any network providers in Europe and Asia. It provides more option if you usually travel to other countries or areas. If you are looking for a device for speed with more than 300 MBit, therefore at least CAT6 (LTE-Advanced) supports, however, so far no suitable stick could be found. Instead, we recommend a mini-hotspot router as replacement. They are also suitable for use on the roadside and are technically more up-to-date, such as the Huawei E5787 or the somewhat larger Netgear Aircard 790s. What’s more, the LTE Cat11 mobile router for download speed to 600Mbps is available; if you want to know more LTE models, welcome to check www.4gltemall.com .